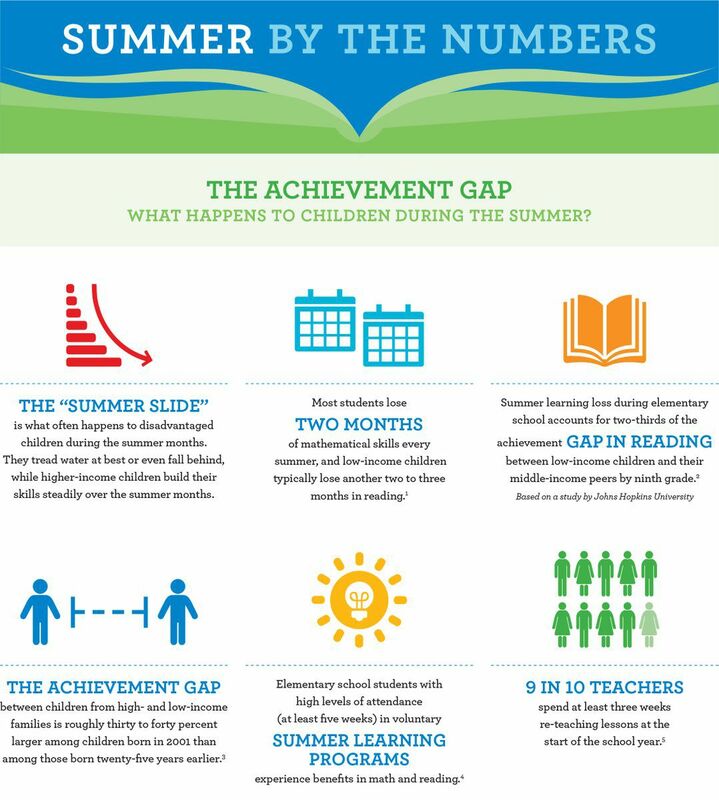 Avoid the "summer slide." Invest in PendaLearning.com - an interactive, math/science gaming platform for students! Request a 20-minute online demonstration today, or purchase a home school student subscription.